How to nail the new year! 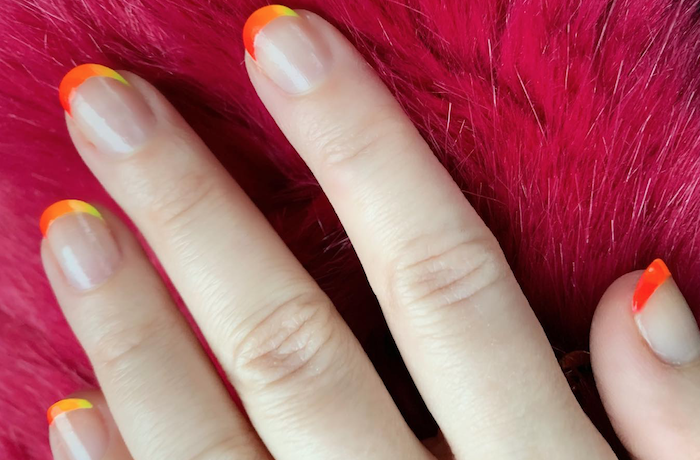 New year, new nails: if you’re looking to prettify those paws but are lacking inspiration, these new nail trends for 2019 are sure to inspire. 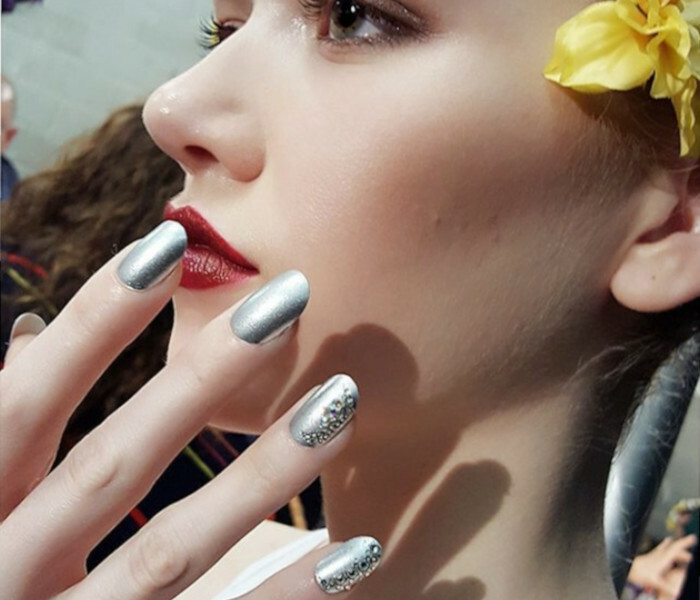 Stand-out, vibrant, and surprisingly easy to do at home, this year’s biggest nail art trends are all about turning heads with your hands. 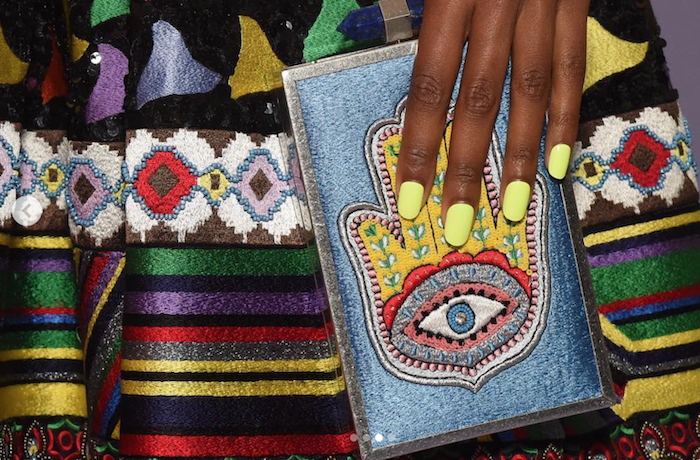 From bright and colourful to daring, here are 3 awesome nail trends you can try at home! Pastel metallics are predicted to be popular for Spring – think ’60s with a modern twist while frosted metallics and sheers will take centre stage on finger nails all year round. Metallic shades look gorgeous when topped with a matte or frosted top coat: simply pick your favourite chrome polish and finish off with a layer of your favourite frost for a pearlescent touch. From clothing pieces to footwear and accessories, fluorescent shades are flourishing this year. Brighten up a monotone outfit with your favourite shade of neon nail polish to add an edge to your look. Nervous of neon? Use a fine nail art brush to add a French-manicure-style neon tip or dot the neon polish randomly across each nail for a funky abstract pattern. Experimenting with textures is the latest in nail trends thanks to rapper and style icon, Cardi B. Try your hand at 3D art by starting off small with a simple stone in the centre of the nail. 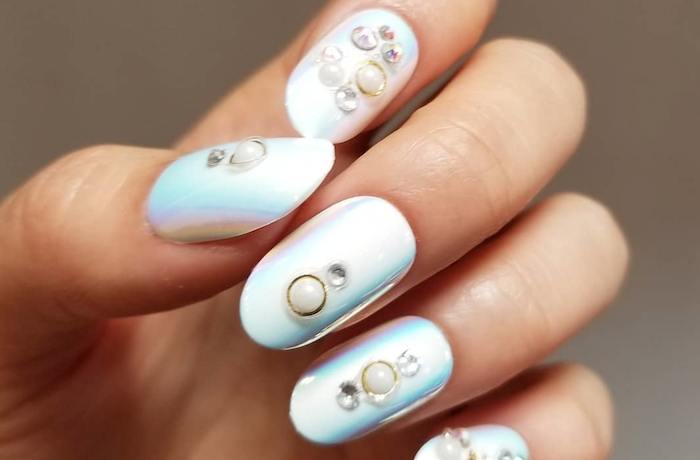 If you’re the type to go big or go home, bejewel your entire nail with your choice of fancy decal à la Cardi B.